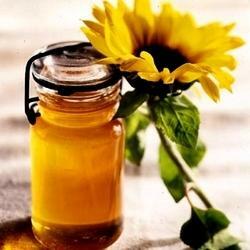 Manufacturer of a wide range of products which include blossom honey and sunflower honey. Sunflower Honey is rich in vitamin and nutrients and is extensively demanded for 100% purity and high nutritional value. These are widely used in naturopathy and allopathy for the treatment of different ailments. 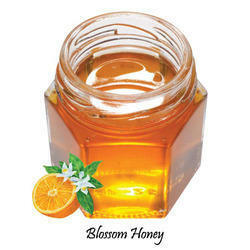 Looking for Blossom Honey ?